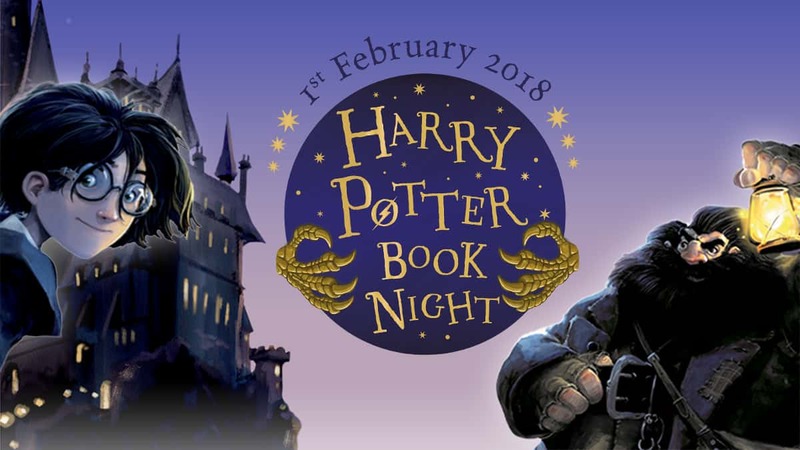 Harry Potter Book Night returns on Thursday, 1st February 2018! Harry Potter Book Night returns on Thursday 1st February 2018! This year the theme is Fantastic Beasts and all of the amazing mythical creatures that feature in the book series. To celebrate, bookshops, schools and libraries all over the country are turning their attention to the stories and putting on truly magical nights! To accompany your Harry Potter Book Night celebrations, Fun Kids will be broadcasting a special Fantastic Beasts show! There will be exclusive interviews from the book illustrators, the chance for you to prove your magical knowledge in the Fun Kids Beastly Brain-Teaser Quiz, plus loads of magical music too! Host a Harry Potter Book Night event!